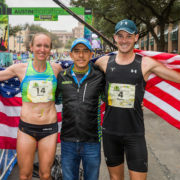 High Five Events introduces the sixth round of accepted athletes for the 2018 Austin Marathon®. 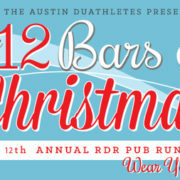 Runners who do not qualify for the Elite Athlete Program are still invited to run in the Elite Field. 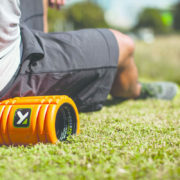 The Elite Athlete Program’s focus is to provide a clean and competitive environment, discover emerging talent, and help the existing talent pool reach Olympic standards. The Program’s Year Two prize purse totals $20,000, with $15,000 for the marathon and $5,000 for the half marathon. 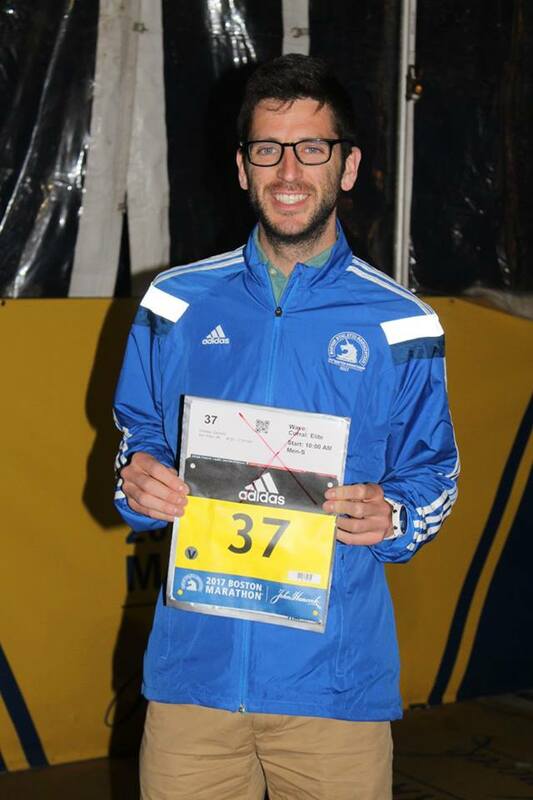 Zachary Ornelas at 2017 Boston Marathon (2:24:40). Read about the first, second, third, fourth, and fifth rounds of accepted elite runners. Including today, the marathon has accepted a total of 15 runners into the Elite Athlete Program and 23 others have been invited to participate in the Elite Field. 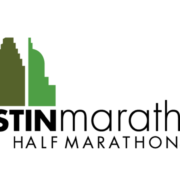 The half marathon has accepted 16 runners into the Elite Athlete Program and 25 others have been invited to participate in the Elite Field. 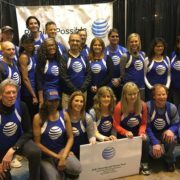 Applications are still being accepted and elite runners can apply on the Austin Marathon’s website. 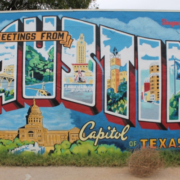 Athletes that meet the program’s standards and are accepted will be given one comp entry to the 2018 Austin Marathon or half marathon, reimbursement eligibility, and standards bonuses.